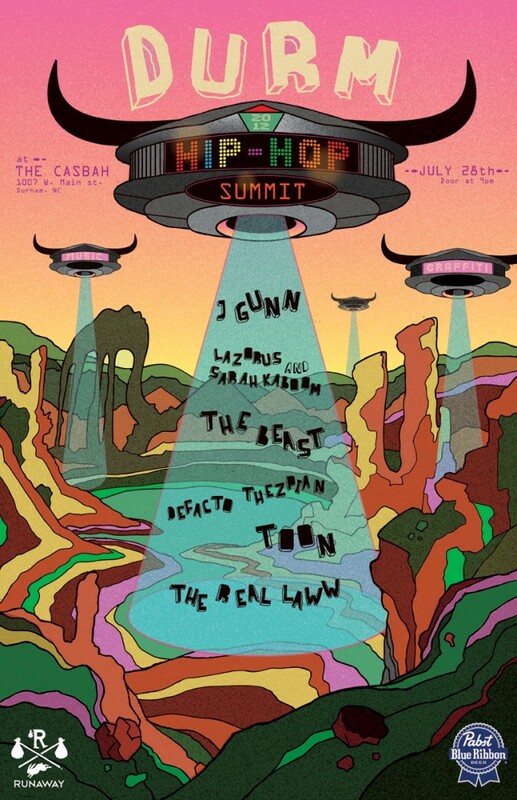 Check out The Beast, Toon, The Real Laww, J. Gunn, Defacto, Sarah Kaboom, Lazarus, bboys, graffiti artists, DJs, beat boxers, freestyle battles, and MORE at Casbah this Saturday: DURM Hip Hop Summit. 12 bucks for all that… you kidding me? GET YOUR ADVANCE TIX NOW.